Patient Zero has been dismissed. Radio Times reports Sky Atlantic has cancelled plans to develop the NBC-produced series. From The Imitation Game writer Graham Moore, the drama was about “a deadly global virus that turns those infected into predators, addicted to violence.” NBCUniversal and Fifty Fathoms were attached to co-produce the project. What do you think? Do you enjoy thriller dramas? Would you have watched Patient Zero? 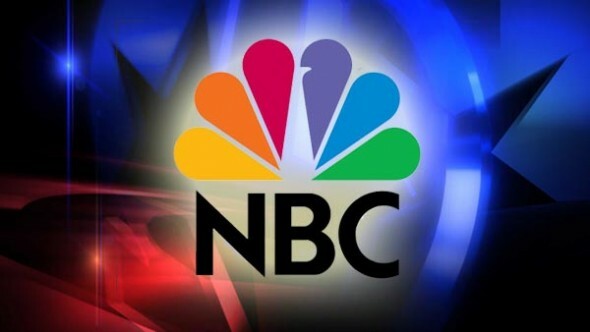 More about: NBC TV shows: canceled or renewed?, Patient Zero, Patient Zero: canceled or renewed?, Sky Atlantic TV shows: canceled or renewed? I would’ve rather watched Patient Zero. I’m bummed to hear that it’s not even being given a chance. I honestly don’t think I would watch a “terrorism related thriller.” No thanks.